If you are the 'Classics on Show Stokesley' Show organiser and you would like to update or amend the details shown, please contact us. Thank you. When is the next Classics on Show Stokesley? Saturday 15th June, 2019. 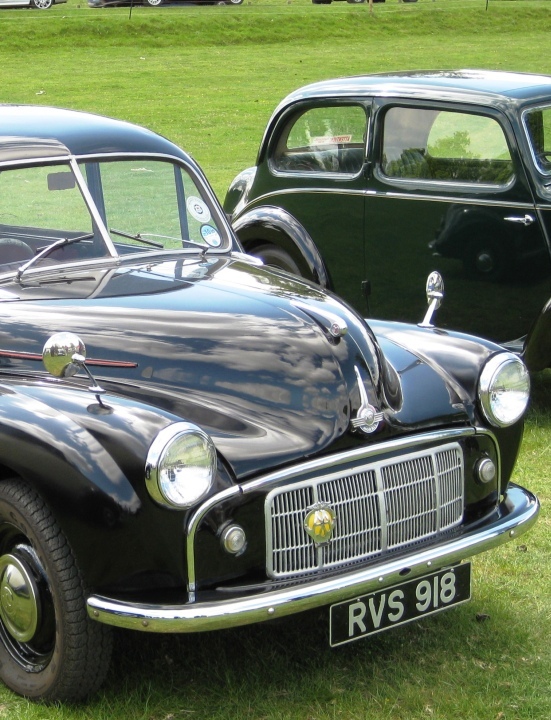 Classics on Show Stokesley is listed under June 2019 Shows. Although we try to keep the information for this event as up to date as possible, we cannot guarantee that things haven't changed at the last minute, and we haven't been informed. Therefore, please contact the 'Classics on Show Stokesley' event holder directly to confirm all details (especially event name, dates and location) before setting off to Teeside. The Classics on Show Stokesley is planned to take place at Stokesley, Teeside, Yorkshire, Saturday 15th June, 2019. You may reach the event organisers on 07931 043652. Over 500 cars are expected, exceeding last years attendance of 400 cars, vans, bikes, tractors and specialist vehicles. See Classics on Show Photos to get a feel for the day and make sure you don't miss this year's Show when there will be lots more exhibitors and even more family entertainment. Hello, I was wondering if I could exhibit my car at this event? I own a 1984 ford Sierra cosworth RS500 styling it has recently been featured in X2 well known ford magazines and won best custom at Newcastle car show. Thank you. Dean. Deadline is June 1st, but always sooner the better with these things.